Representatives of the National Women’s Commission visited Jadavpur University on Thursday regarding the JU Professor Kanak Sarkar case and collected some documents from the campus for inquiry. 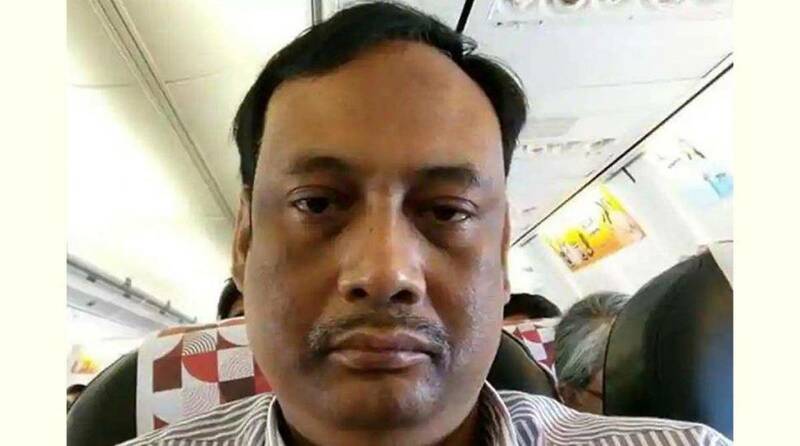 JU Professor Kanak Sarkar, who allegedly made objectionable, misogynistic and sexist comments on women in a Facebook post on Sunday, has been suspended from taking classes and barred from entering the campus from Wednesday. department wants strict action against him. The State Commission for Women has taken this up as a suo motu case. The state government has also sought a detailed report from the university authorities.